Lori Doody was born in St. John’s, Newfoundland in 1976. She majored in printmaking at Sir Wilfred Grenfell College, in Corner Brook, and graduated in 1998. 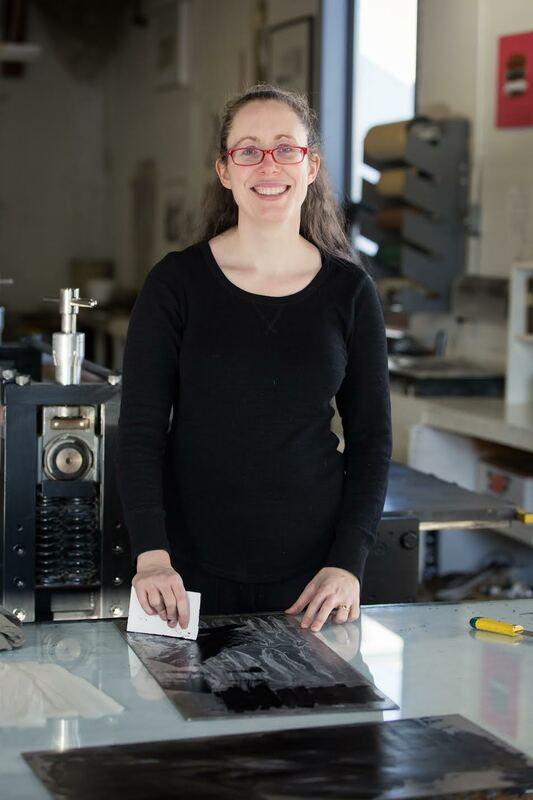 Since then she has worked at: a Japanese paper store, the artist-run centre St. Michael’s Printshop, and a commercial gallery. Her primary art practise has been in printmaking, especially etching, and in 2005 she was named Emerging Artist of the year by the Newfoundland and Labrador Arts Council. She provided the illustration for "Turk's Gut Wolf," Running the Goat's second poemphlet. 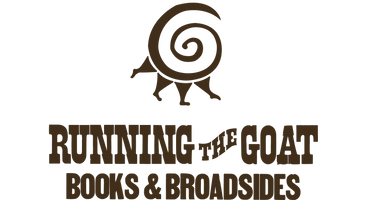 Her picture books Capelin Weather and The Puffin Problem were published by Running the Goat in 2017. Mallard, Mallard, Moose will be published in the spring of 2018. Lori currently lives in St. John’s with her husband and their two children.